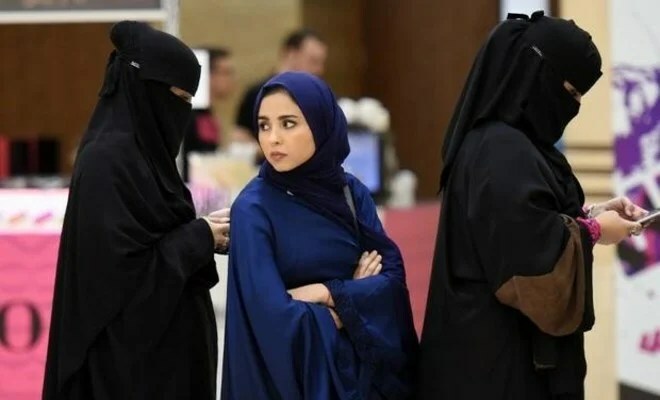 Saudi Arabia🕋; General Court in Riyadh retracts ban on unveiled women – Zeepertje.com – Facts Fun & News on ISLAM, "The religion of peace"
JEDDAH: The General Court in Riyadh amended the decision to limit the entry inside the court to veiled women. Women can now enter courts without the need to cover their faces, as long as they dress modestly and adhere to the court’s dress regulations. The court replaced a circular issued last year by the court’s president in which he stressed that women would not be admitted to the court if they are not dressed appropriately in revealing garments or without the face being covered.